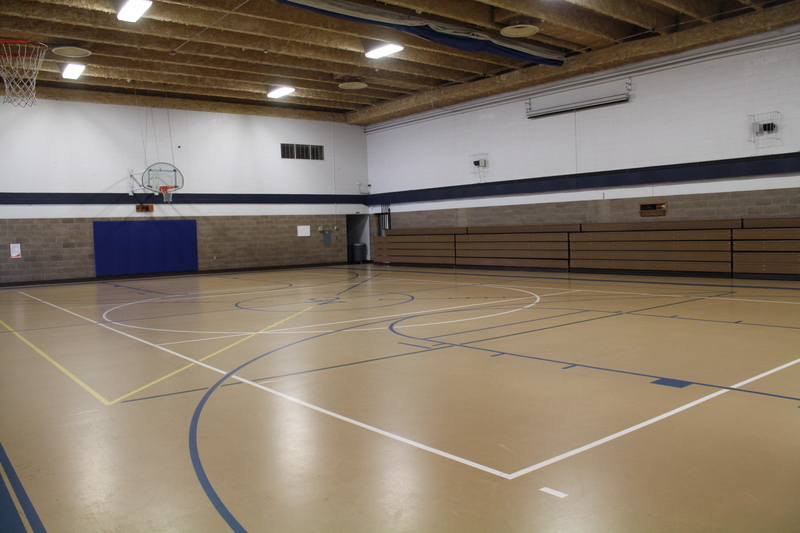 Home to Lions Volleyball and Basketball, the Meadow Creek Sports Center boasts 2 courts, 6 basketball hoops, and an indoor batting cage. 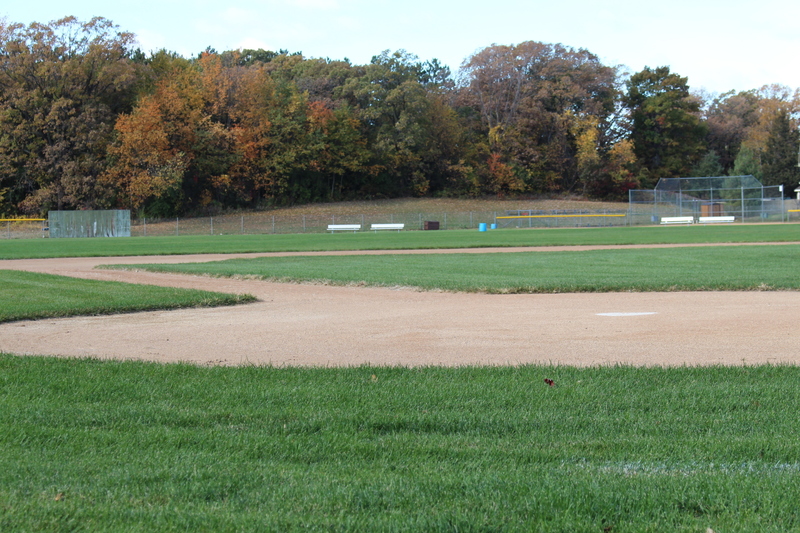 Home to Softball, Baseball, and Soccer, our Lower Fields see a lot of sports action! 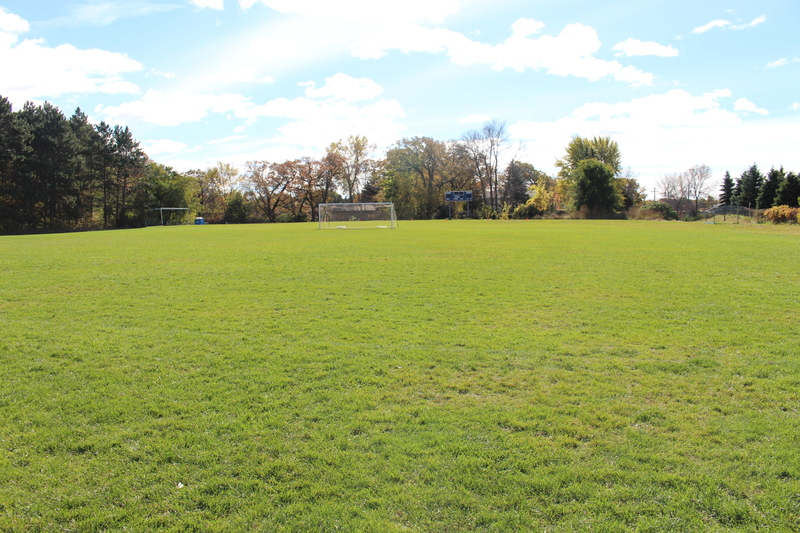 Home to Soccer and Track & Field, the Upper Fields are lined with beautiful mature trees, include an electronic scoreboard and long jump pit. 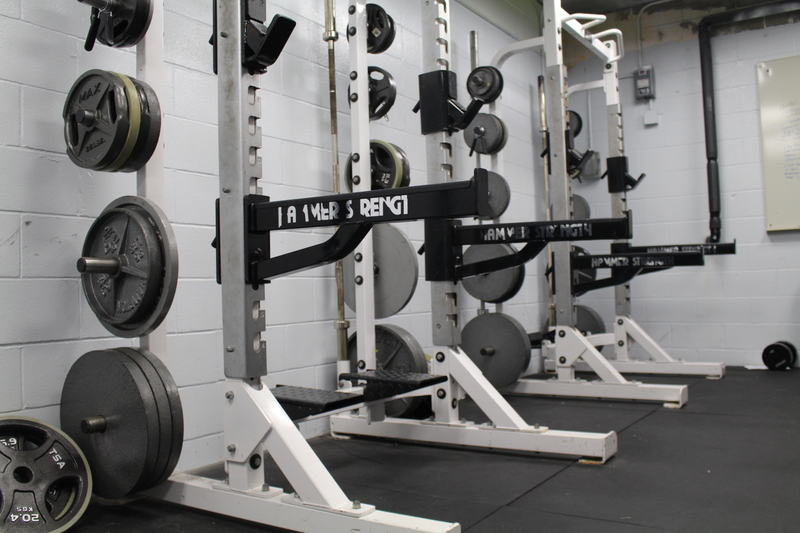 Open to students and staff, our Weight Room is staffed by Strength and Conditioning Coach Dwight Nelson. 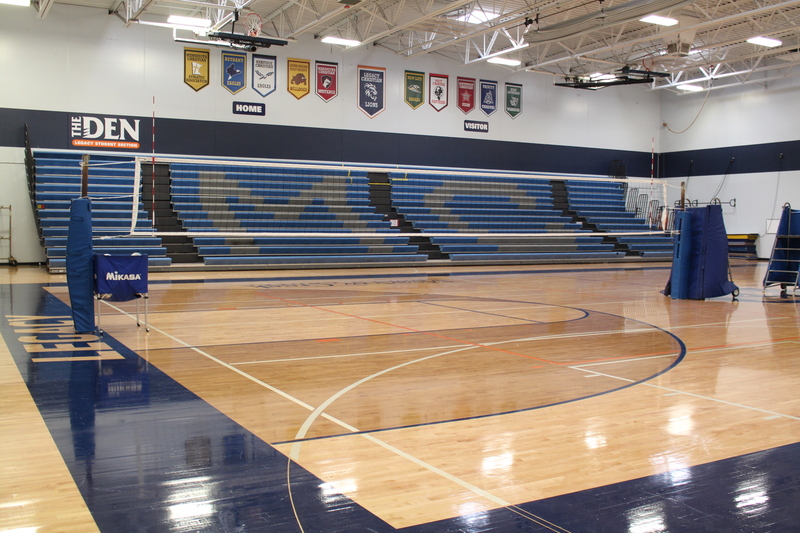 A single court, the Auxiliary Gym is utilized for MS Volleyball and Basketball practices as well as games when necessary.